One gripe I have about laptops is that they aren't truly portable. Yes, you can carry them around in a backpack or an over-the-shoulder bag; but it's relatively heavy and cumbersome after lugging it around for even just after an hour. I was looking at the Apple iPod Touch for wi-fi internet on the go, but for the same price this also came onto my radar: Asus Eee PC. 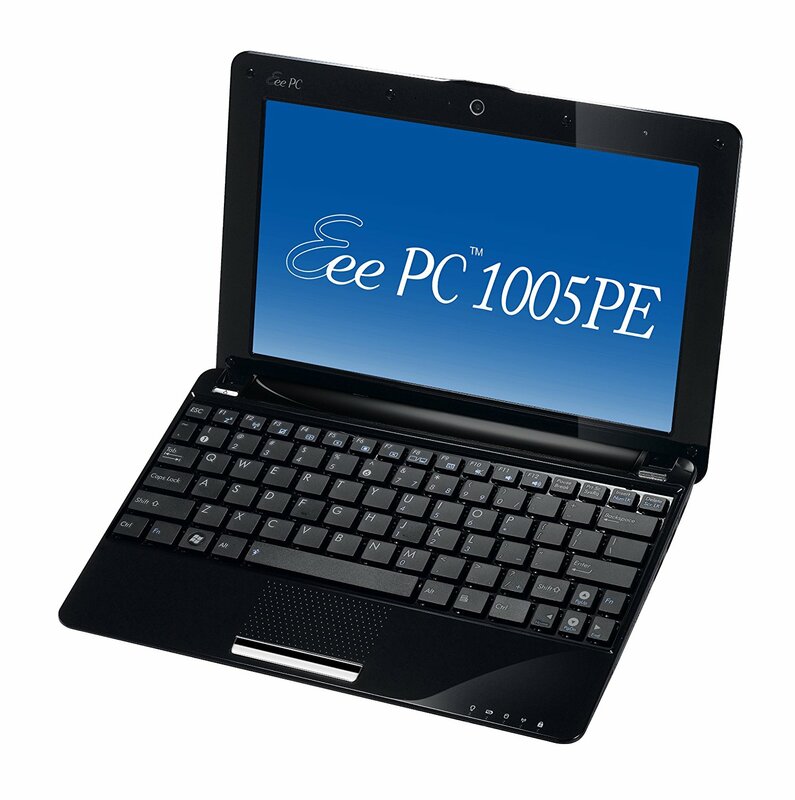 The website is not so hot, but the Eee PC is essentially a mini-laptop that is much smaller than a normal laptop. It's supposed to be the size of a book, and its portability is the key selling point (at least for me). This is something to keep an eye on, when the next version (cheaper? more features?) comes out. Update: I got an email about where to buy one in Montreal, and I saw that Microbytes and The Source by Circuit City has them in stock but you have to place an order first.